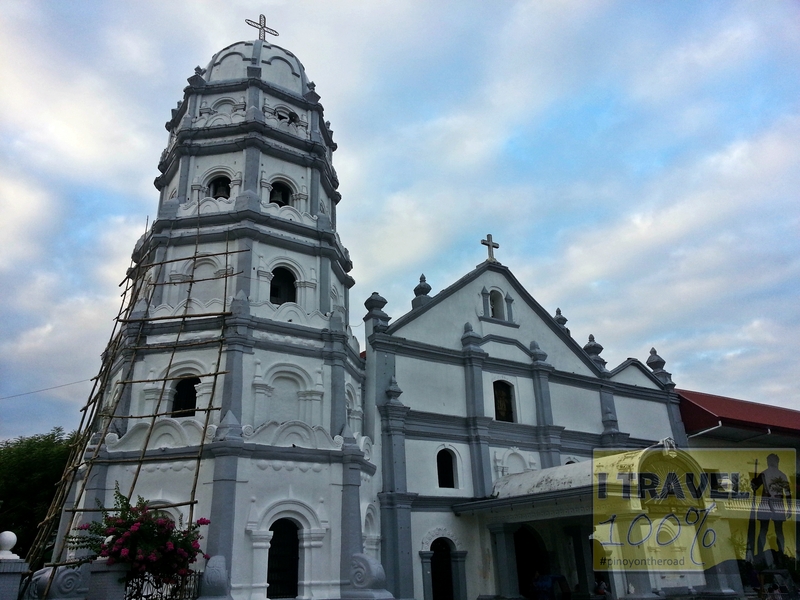 Originally built in 1768, the Parish of Saint Fabian, Pope and Martyr has been restored in 1856 after it has been burned when a sacristan carelessly threw a cigarette-end on its nipa roofing which caught fire at once. The last major restoration of the current church was in 1955. 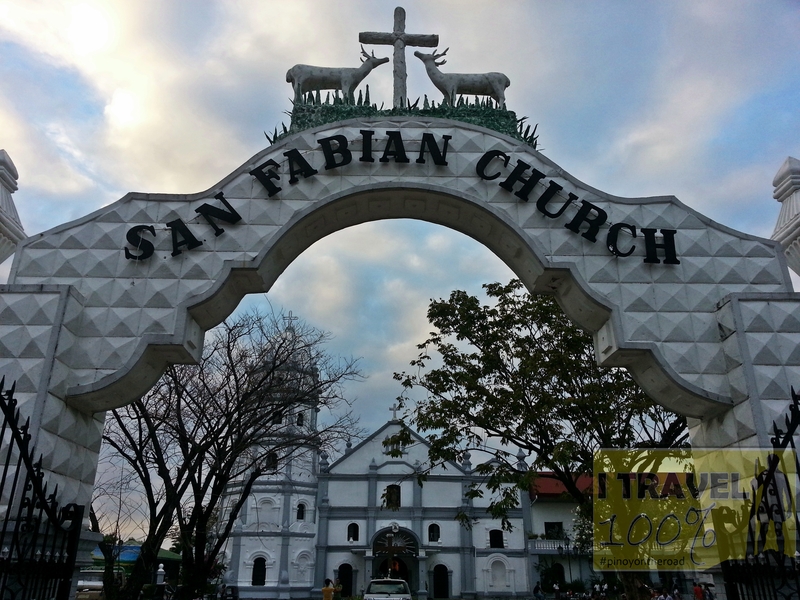 Saint Fabian Parish Church is located in San Fabian, Pangasinan. Take a bus in Cubao Terminal (Solid North, Genesis, etc) that goes to Dagupan City. From Dagupan City, take a jeep or bus going to San Fabian. Travel time from Manila to San Fabian is 6-7 hours. 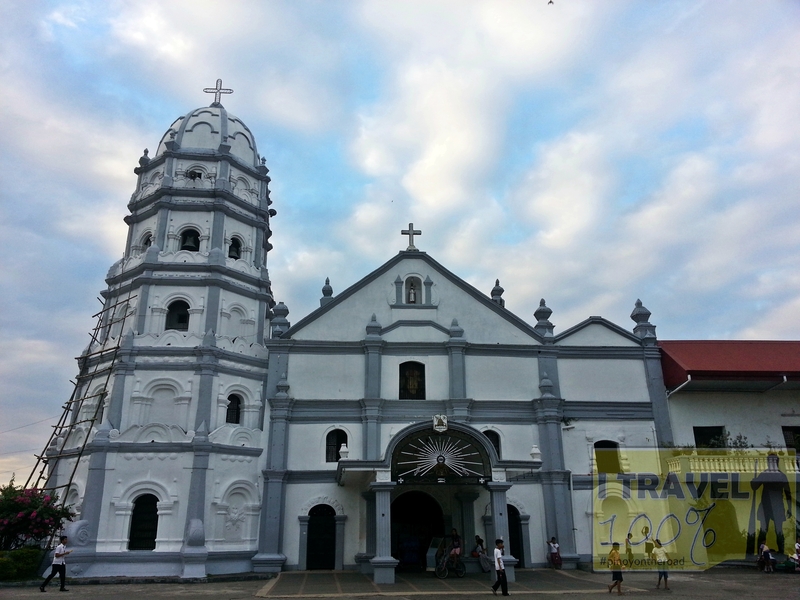 The church is stunning apart from the fact that San Fabian has beautiful beaches. 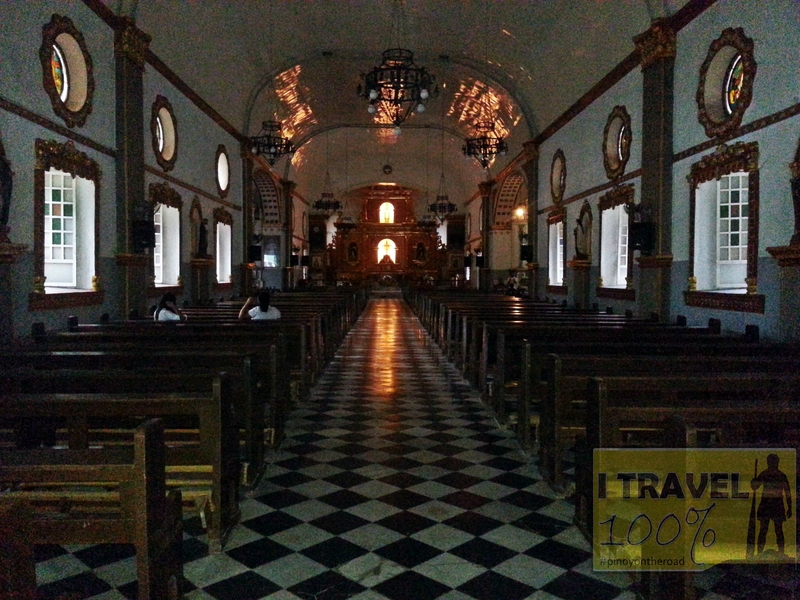 My visit to San Fabian is part of my side-trip when i went to Hundred Islands National Park.